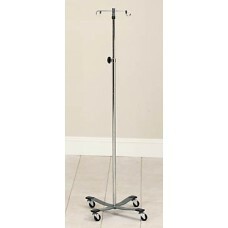 Models IV-35 - 2 ram's horn hooks IV-354 - 4 ram's horn hooks (not shown) Features Chrome ..
Chrome plated steel pole with knob height adjustment Detachable dual ram horn hooks with plastic ..
Chrome plated steel pole with knob height adjustment Detachable four ram horn hooks with plastic ..
Models IV-33 - 2 ram's horn hooks IV-334 - 4 ram's horn hooks (not shown) Features Large d.. 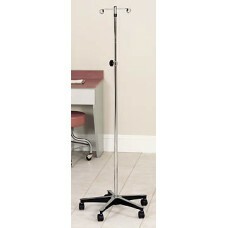 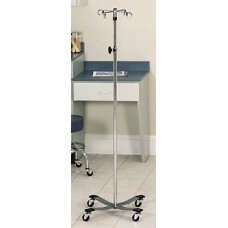 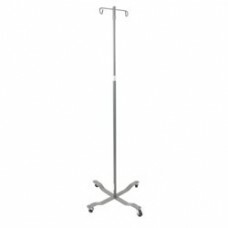 Product DescriptionRemovable hooks on this economy 2 hook IV pole (in chrome) by Drive Medical speak.. 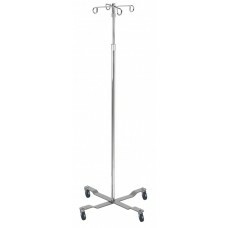 Product DescriptionRemovable hooks on this economy 4 hook IV pole (in chrome) by Drive Medical speak.. 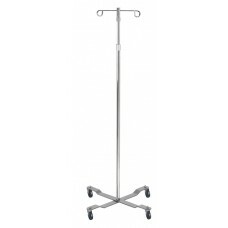 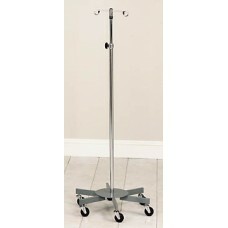 Product DescriptionRemovable hooks on this economy 2 hook IV pole (in silver vein) by Drive Medical ..